The children and youth will be doing the “You’ve Been Caroled” fundraiser on Wednesdays, December 5, 12, and 19, 2018. 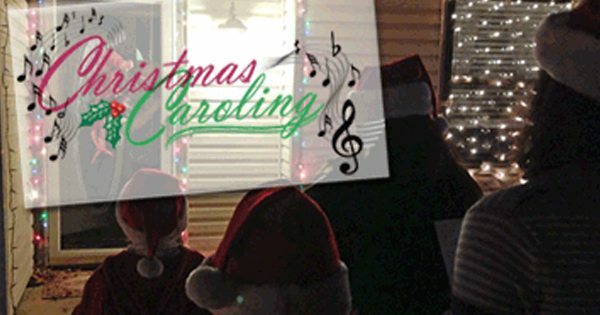 We will go to a house of your choice (in local neighborhoods) and sing three Christmas carols. You provide the address, and we will do the rest. Place form, along with payment, in the Children’s Director mailbox in the church office.